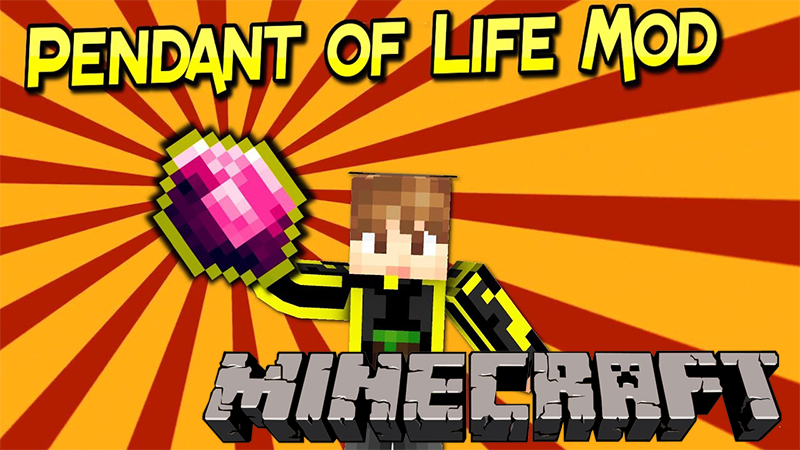 Pendant of Life Mod 1.12.2 helps you recover all your items after death. 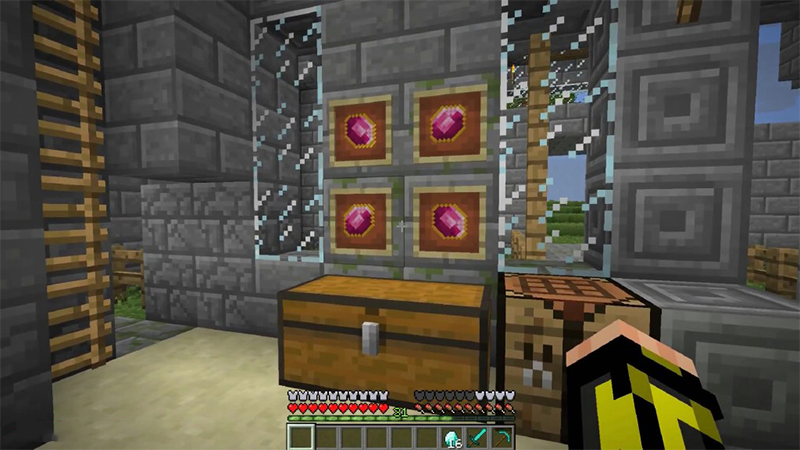 This mod is a extremely useful for Minecraft players during combating and reviving to continue the adventure and discover. 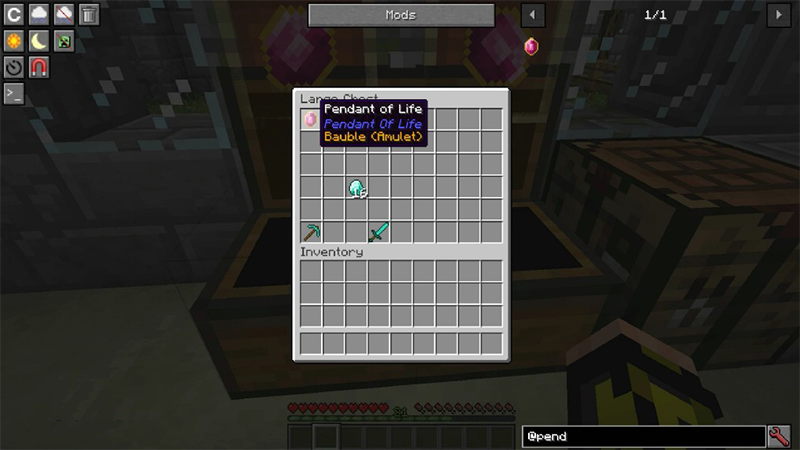 This mod adds a single item called “Pendant of Life”. 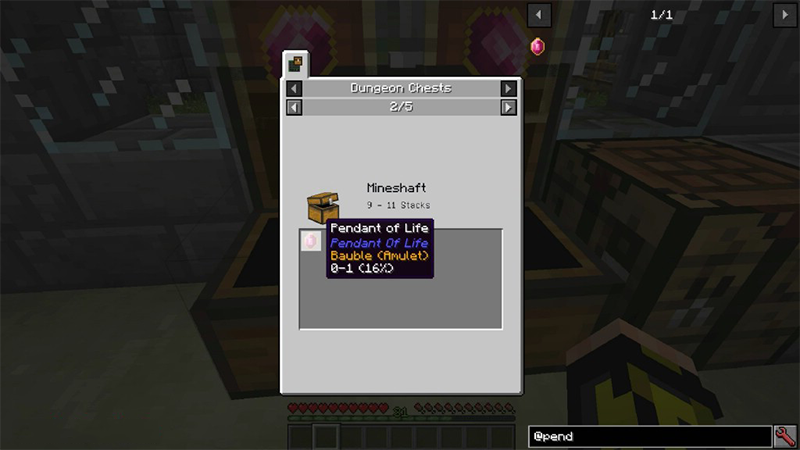 If you die while you have it in your inventory, your items will be with you when you respawn so you never have to enable keep inventory. The pendant itself will be consumed upon use. 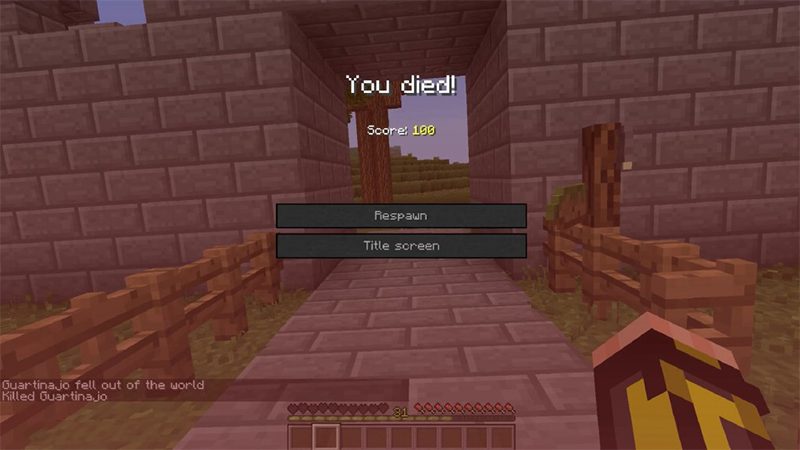 Note: You can also use Lootable Bodies Mod and Vanilla Death Chest Mod for the same purpose to recover your items after death.